Over zealous security checks for Muslims and people from Middle Eastern,South Asian, and Arabs. 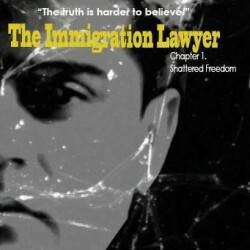 This article is very related to the book. Please give us your input. 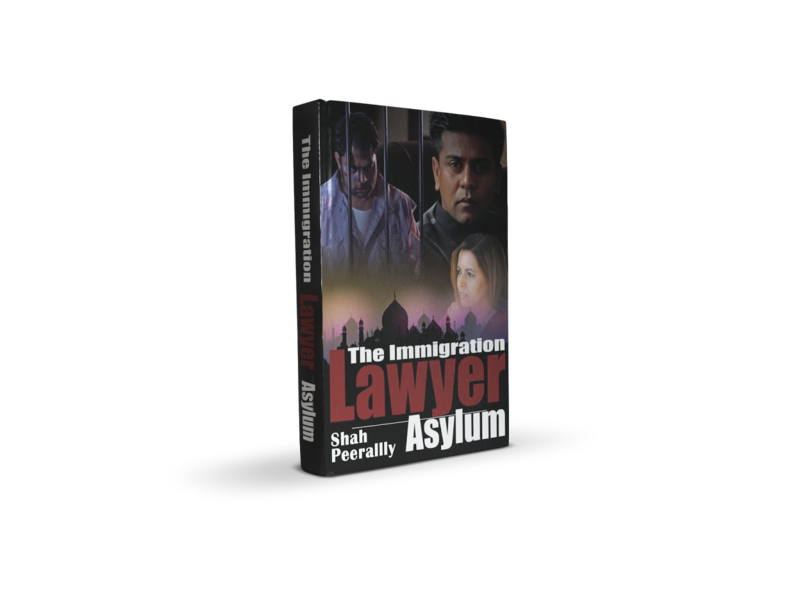 As an Immigration lawyer, I have seen things done differently for different immigrants especially when they originate from the Middle East and South Asia. Although I understand the fear of the United States, including my own fear, against people who want to harm the country, I still do not understand the discrimination towards the innocents. 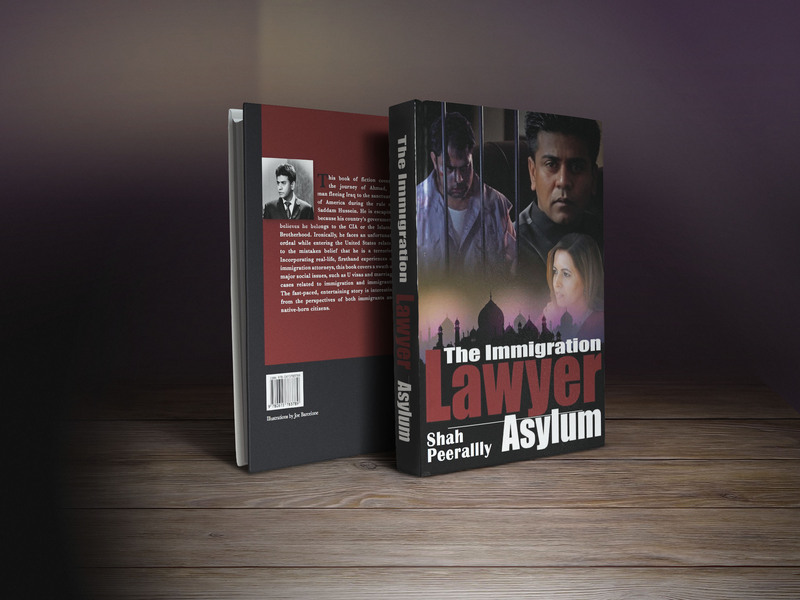 The Book 'The Immigration Lawyer-Asylum' was written in this perspective based on my personal experience with the system. I might be wrong but the ACLU reportattached is very clear on the different treatment of people from the Middle East and South Asia.